Sadly, it's going to take years until the 370Z will be replaced. Despite being around since 2009, the rear-wheel-drive coupe will not receive a successor in the foreseeable future, according to former Nissan Australia managing director, Richard Emery. The announcement was made in an interview with Motoring during the local launch of the 370Z Nismo. When asked about a report from January suggesting a concept will be shown at the Tokyo Motor Show late October, the official simply said he doesn’t know anything about a new showcar to preview the next Z. 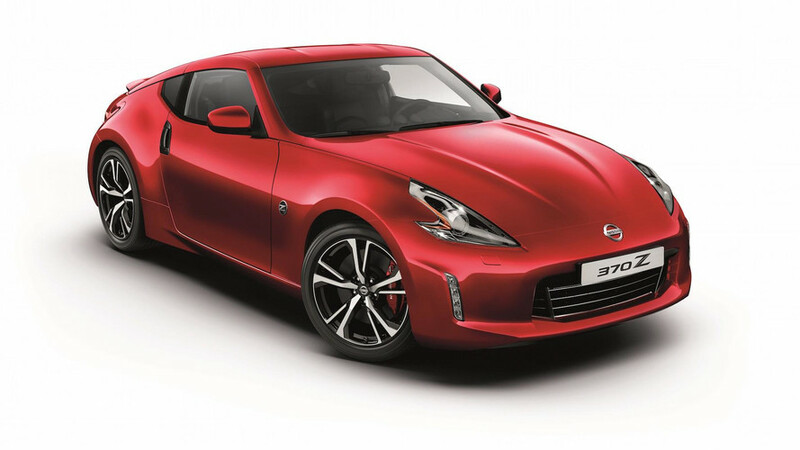 As to when we will get to see a direct replacement for the aging 370Z, it won’t happen for at least a couple of years, though it could take even four. Emery motivated the company’s decision to prolong the life of the two seater performance model by saying sports cars usually are available for an extended amount of time compared to regular vehicles. 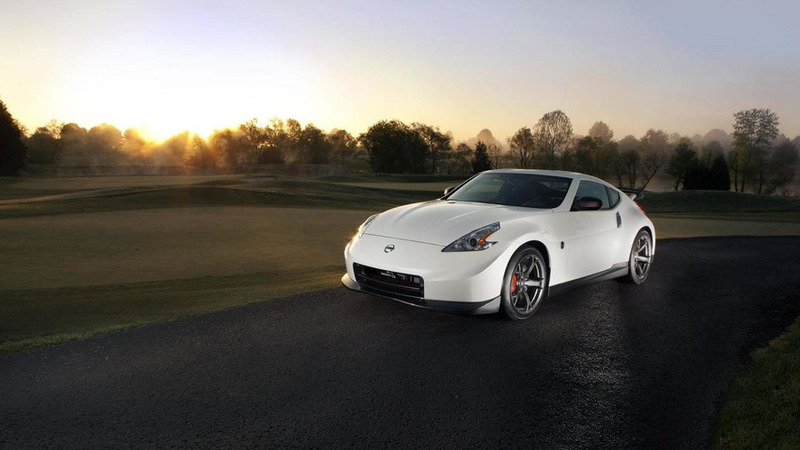 He did admit the model is towards the end of its life cycle, but it could take years before Nissan will have a new Z. The announcement comes only days after the introduction of the 2018 model year, which is bringing some subtle tweaks that are unlikely to make you head to your nearest Nissan dealer. Novelties include a Red Metallic paint, fresh 19-inch wheels, and a number of black body accents that were previously available only on the top-of-the-range Nismo version. Inside, an optional seven-inch infotainment system is now available and it brings along a rearview camera, satellite navigation, and a DVD player. 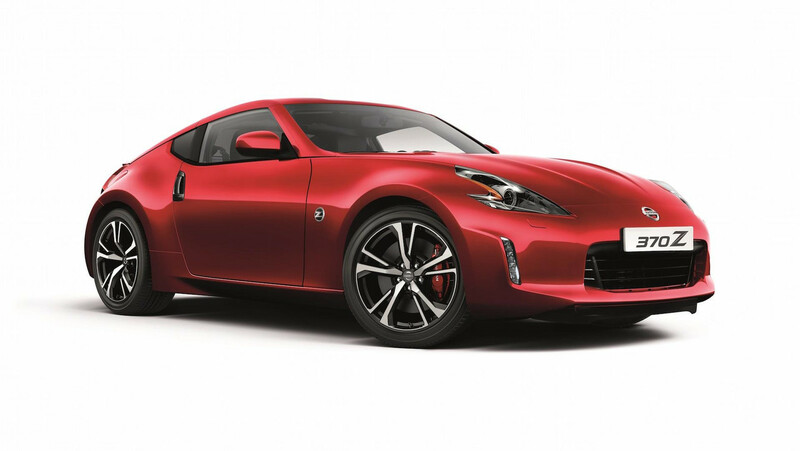 The 2018 Nissan 370Z soldiers on with the familiar 3.7-liter V6 developing 323 horsepower in the base model and 350 hp in the Nismo. Go for a version fitted with the manual gearbox and you’ll benefit from a new Exedy clutch promising to deliver smoother gear changes and reduce driver pedal effort. Much like the 370Z has a lengthy life cycle, the GT-R has also been around for a long time and chances are it won’t be until the end of decade when Nissan will launch the R36.